Stroke can be deadly, and the risk of stroke is particularly high among elderly patients. However, stroke can actually affect patients of any age—including newborns. Because stroke is perceived as being a problem for older patients, younger individuals who suffer stroke may be misdiagnosed. These serious emergency room errors may be a form of medical malpractice if the physician deviated from standard diagnostic procedures. When stroke occurs, every second counts. 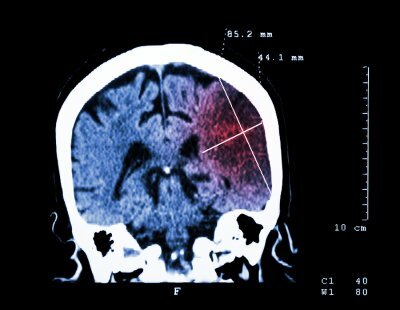 The misdiagnosis of stroke may mean that a patient cannot receive clot-busting drugs within a critical time period to improve the chances of survival. When misdiagnosed patients do survive a stroke, they may suffer serious, lifelong consequences as a result of the death of brain cells. Emergency room errors committed on Long Island, New York can have devastating consequences, which is why the medical negligence lawyers at Pegalis & Erickson, LLC are always here to help. Call us at (516) 684-2900 to request a consultation with our medical malpractice team.